Summer 2015, I participated in the Pensole Footwear Design Academy x FN Platform master class in Portland, OR. My team was tasked with designing products for the Betabrand website. 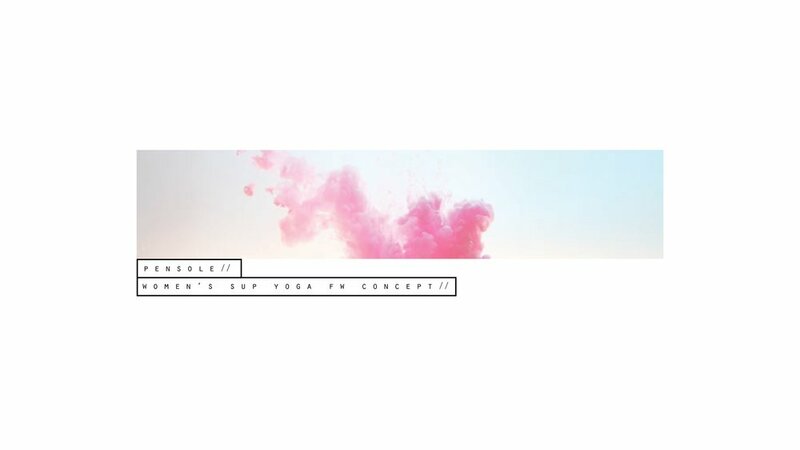 Through ideation, I chose to design a Paddle Boarding Yoga shoe for Stand Up Paddleboarding (SUP). My product had to be quirky and unexpected, yet functional. I chose to focus on SUP due to its rising popularity on the coast. 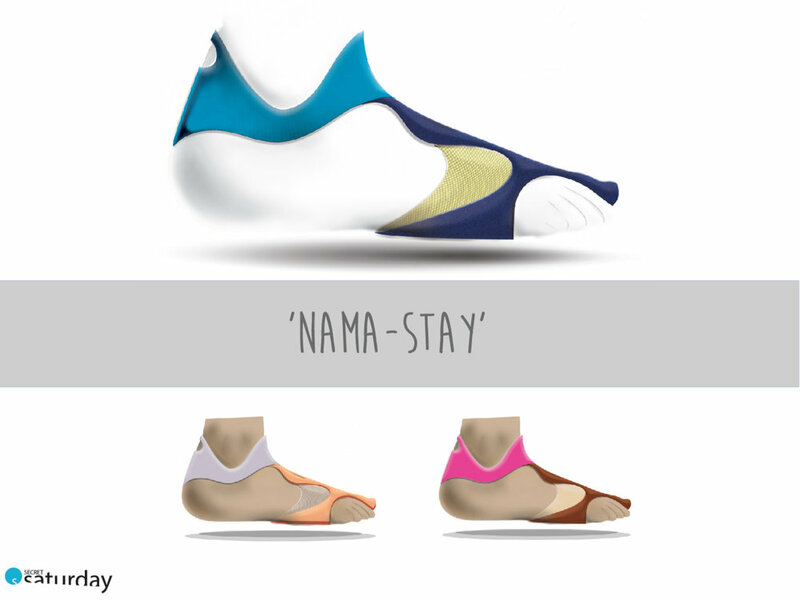 My final product, 'Nama-Stay', features an Ariaprene upper, TLC Mesh detailing, a TLC Color Shift ankle strap, + silicone outsole covering the ball of the foot where the athlete needs it most. 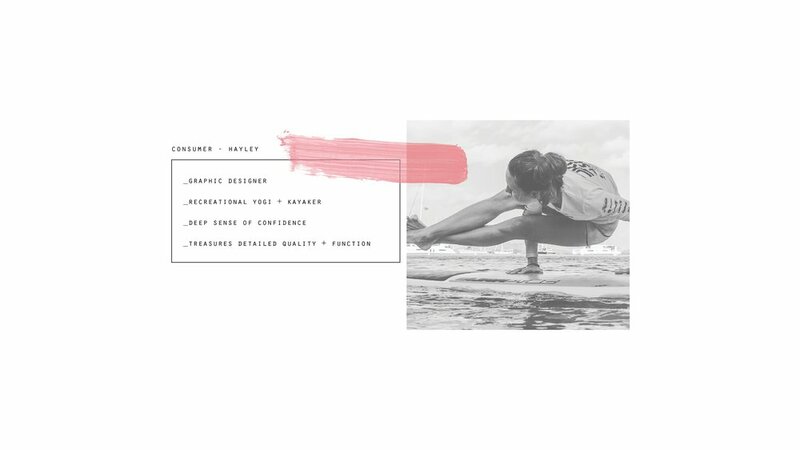 The product keeps paddle-boarders and yogis on their board during activity, helps them utilize 100% of their board, + protects them from slippage and injury. 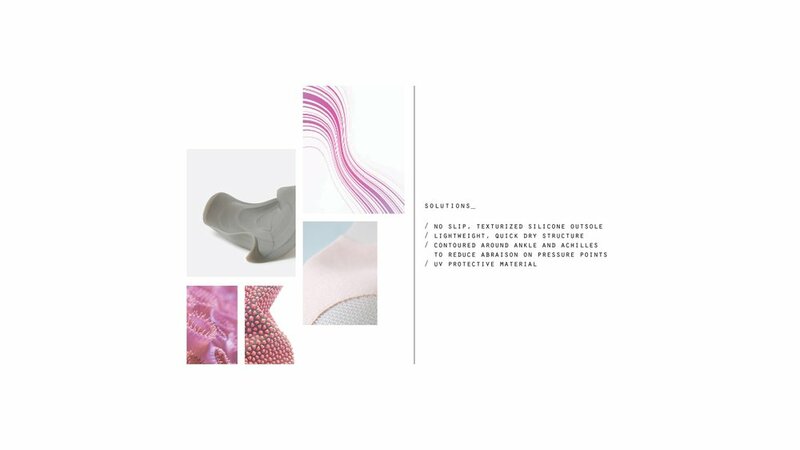 The lightweight, flexible material coincides with the yoga philosophies of minimalism and self comfort.